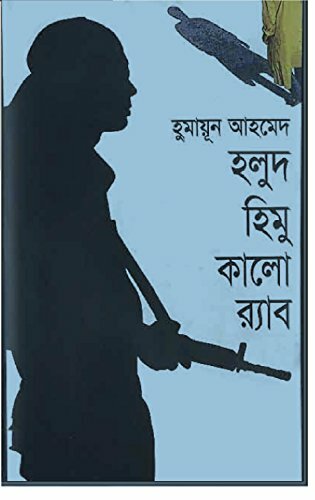 Nondito Noroke is one of the famous novels by Humayun Ahmed. 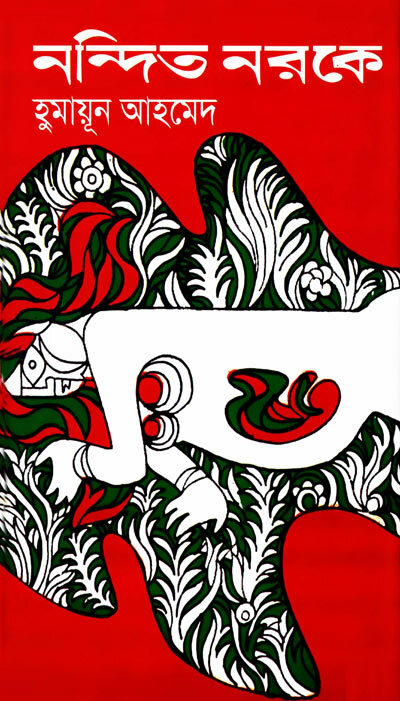 It was first published in 1972 and got national award. 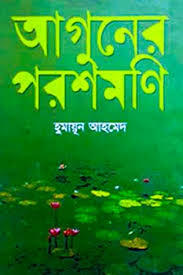 Holud Himu Kalo Rab by Humayun Ahmed is a series from Himu. 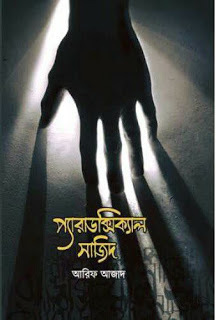 Auguner Paroshmoni is another Novel by Humayun Ahmed which he got the National award. 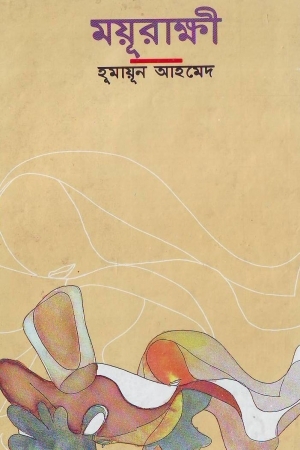 Later he made a film over this Novel and also got National Films awards. Enjoy free Software and Ebooks in Allfreebd.com. Please let us know your suggestion to make our website more user-friendly and supportive to you. let us know any books or freeware, shareware software you need and also write the comment if the link is not working. Thank you. 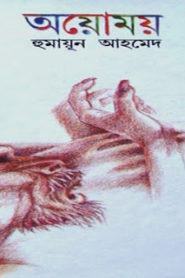 Oyomoy (অয়োময় (১৯৯০)) is one of the greatest Book by Humayun Ahmed. 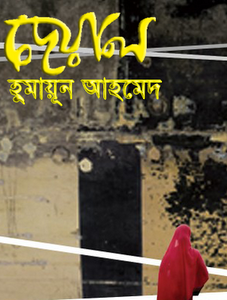 It has 7 Short stories inside, You can download the Book below. 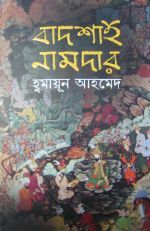 Humayun Ahmed introduces Misir Ali character into this book in 1985. 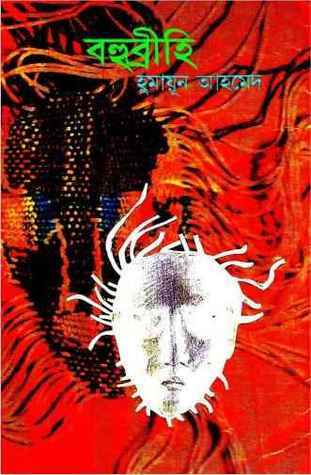 This book mainly focused on supernatural and mist between real life. Enjoy reading eBooks in allfreebd.com the download is not working please let us know in our Facebook or commenting below. File size : 4.2 MB. File size : 4 MB. File size : 8.8 MB.